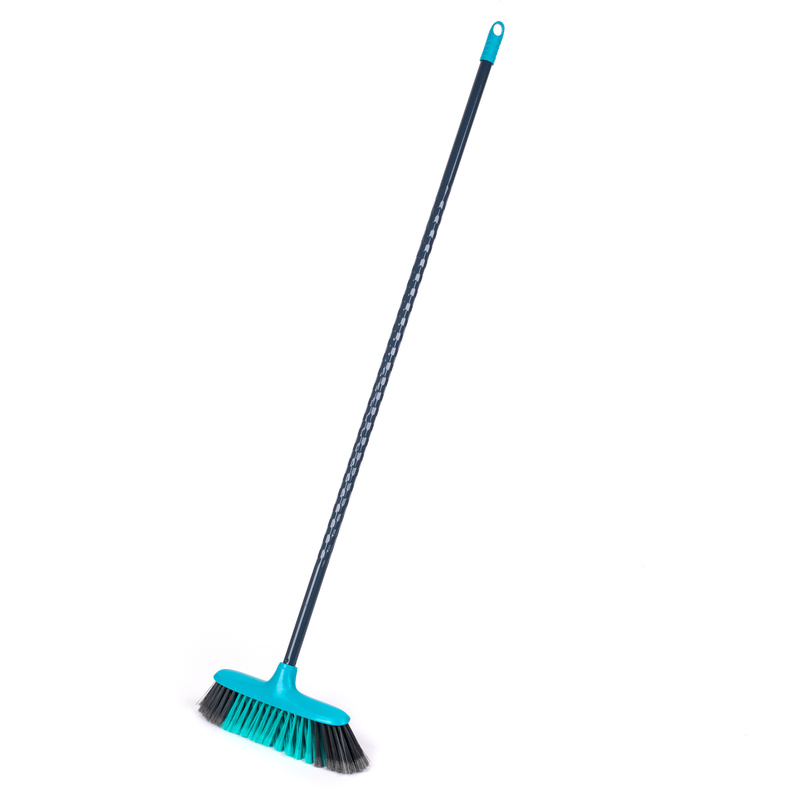 Simple but incredibly effective, this Beldray broom has unique criss cross bristles which collect dust and dirt with minimal effort required. Suitable for use on any surface, the criss cross bristles are designed to prevent any dirt being missed and they make the broom brilliant at collecting pet hair. 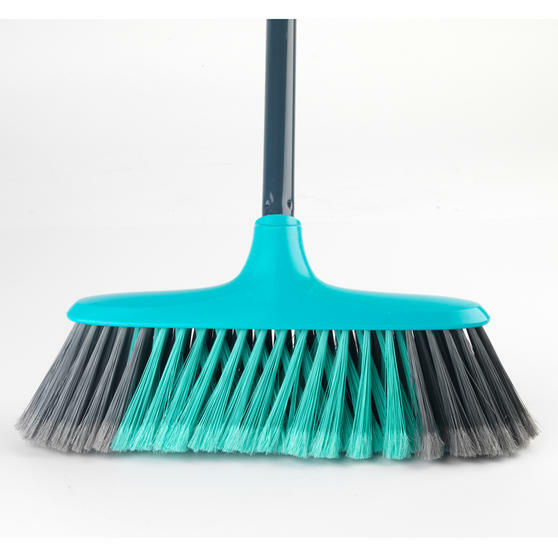 Made from recycled plastic, this broom is incredibly lightweight and comfortable to hold so it is easy to manoeuvre around your home, this sweeping brush will make light work of your cleaning. This broom is wonderfully effective, the tough criss cross bristles are designed to collect any dust, dirt or pet hairs in their path. The broom head and bristles are made from recycled plastic, it is lightweight so it makes cleaning quicker and less strenuous. The broom head is the perfect size making it easy to clean large open spaces, it is also easy to get into awkward areas and corners.